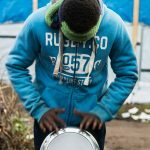 Sounds Unseen: A Photographic Memoir of The Calais Sessions chronicles a collaborative music project between musicians living in the UK and musicians living in the temporary refugee camps of Northern France. 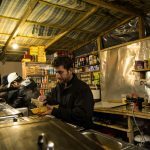 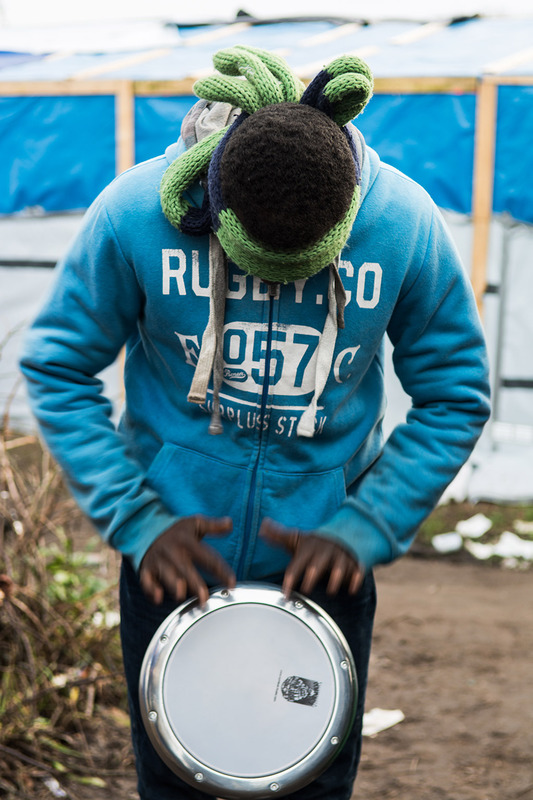 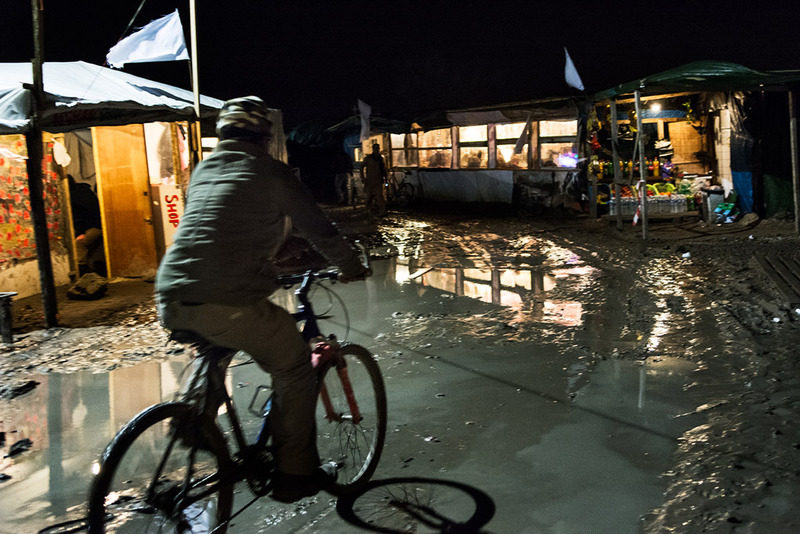 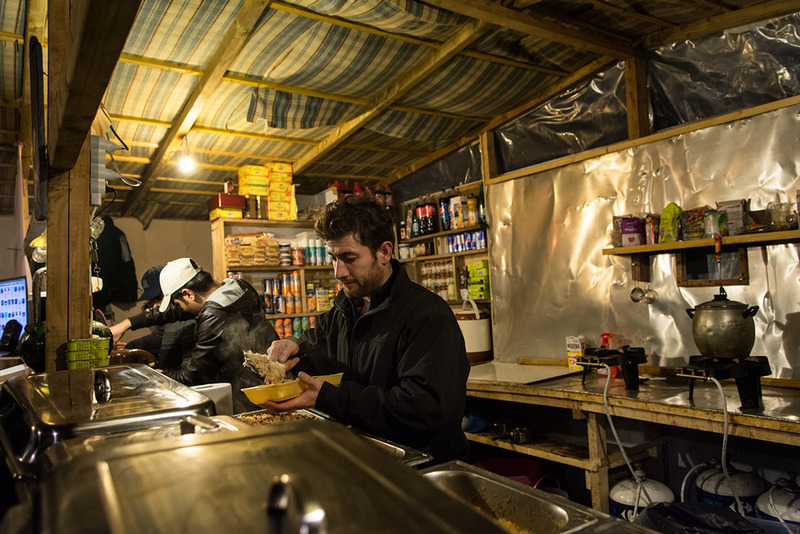 Between December 2015 and May 2016, photographer Sarah Hickson made a number of visits to the temporary refugee camps of Northern France to photograph The Calais Sessions – a live music project among musicians living in the UK, the ‘Jungle’ camp in Calais, and La Grande Synthe in Dunkirk. 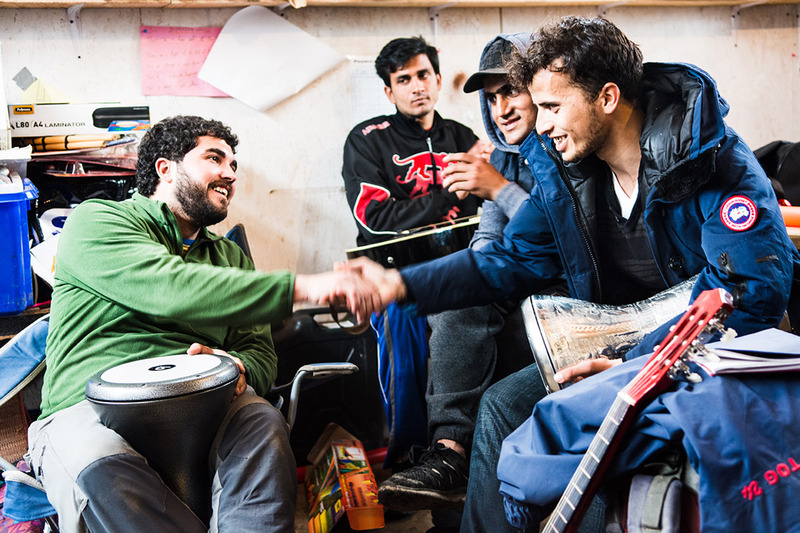 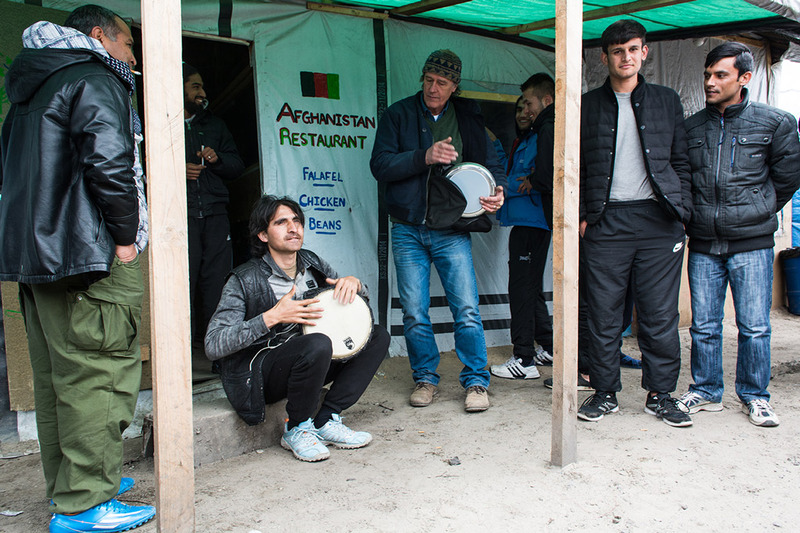 For the refugees she met, The Calais Sessions provided a welcome opportunity to tell their stories, to play and share the music from their homelands, or to pick up an instrument and join with other musicians. 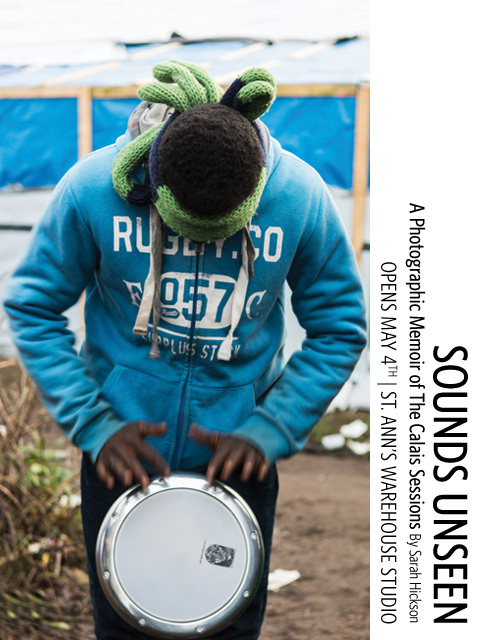 Sounds Unseen: A Photographic Memoir of The Calais Sessions chronicles the evolution of this remarkable collaboration and celebrates a vital human connection forged through the common voice of music. 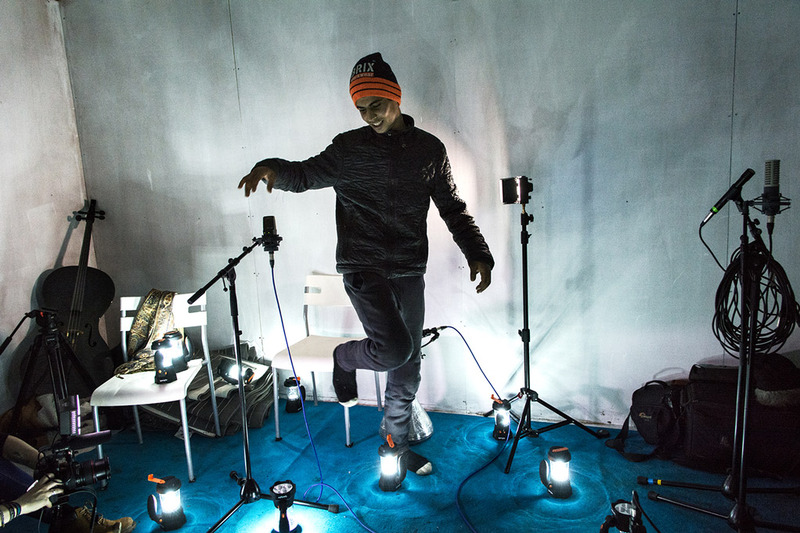 "An extraordinarily and moving collaborative album. 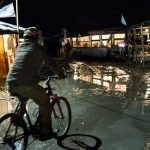 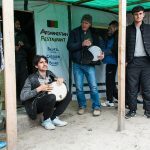 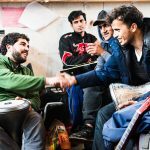 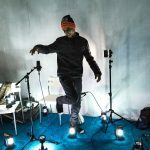 The resilient testament to the human spirit will reduce you to tears, but also uplift your heart"
"While many politicians attempt to dehumanize refugees, the team behind this project assembled a makeshift portable recording studio to document the remarkable musical talents as well as the harrowing and uplifting stories of the refugees at the 'Calais Jungle'"